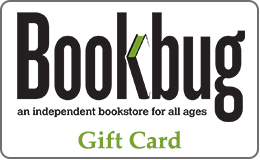 We will gladly order any book for you. We are able to offer discounts on special orders for book clubs, schools and other volume orders. 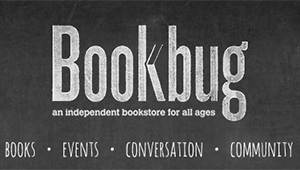 Please contact us at bookbugkalamazoo@gmail.com for a quote anytime. Bookbug is pleased to offer full WISH LIST services. Wish Lists can be created online and/or in-store. Whether you have a book club already or are thinking of starting one, we are glad to help build a tailored list of book recommendations and club "book talks". Cafe Reservations for club meetings are also available to all book clubs purchasing books with our store .